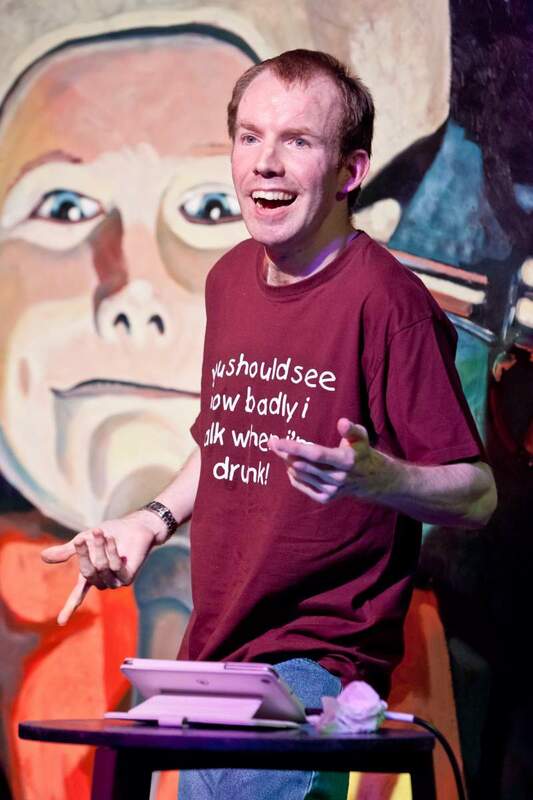 Talented Newcastle comedian Lost Voice Guy, aka Lee Ridley, has been recognised for his amazing achievements in the field by being nominated for the BBC New Comedy Award 2014, which takes place on Wednesday 17th December. Ridley, who suffers from Cerebral Palsy, has no speech but uses an iPad to tell his jokes. He’s already managed to beat off 750 other competitors to get to this stage of the competition. Now, he’s facing a public vote alongside five other finalists for the chance to win £1000 and a once-in-a-lifetime opportunity to work with BBC Comedy. Voting is open to the public between 3.35pm and 4.30pm on Wednesday 17th December. You can text VOTE 3 to 65577 during this time to vote for Ridley. Alternatively, you can go online to the BBC New Comedy Award website and cast your vote there. You can read our interview with Lost Voice Guy from our November issue by clicking here.